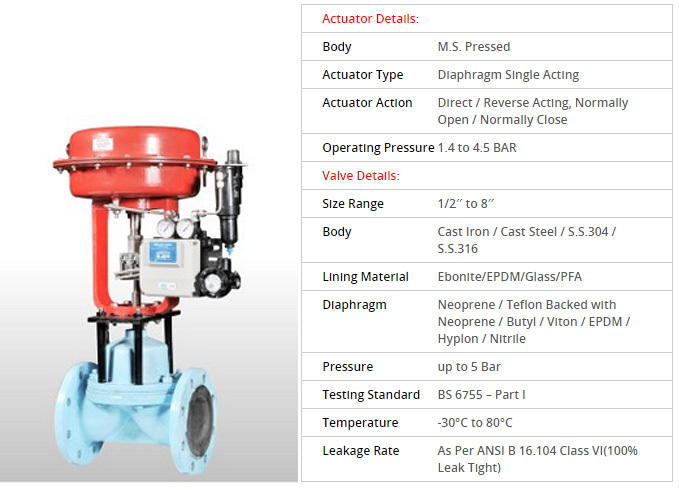 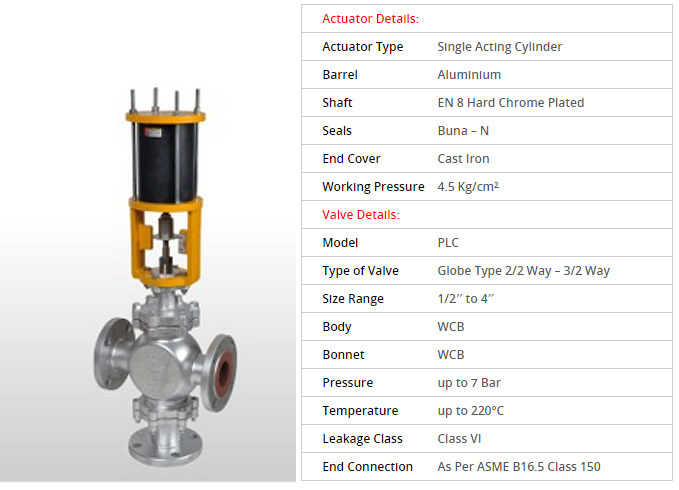 pneumatic rotary actuator products form a complete series of dual-acting or spring-return rotary units which work according to the rack and pinion or scotch yoke principle. 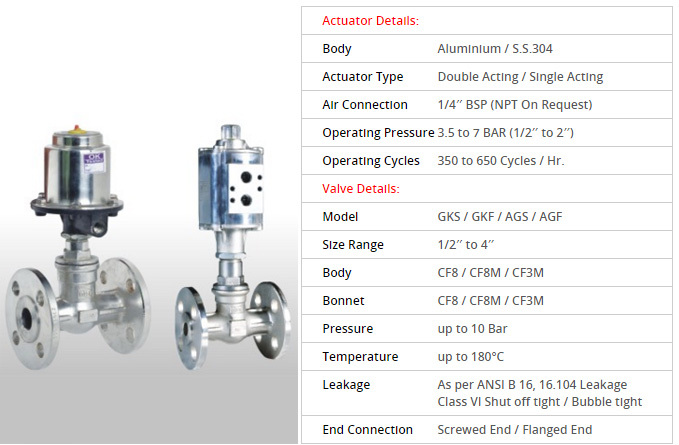 Aira also offer pneumatic rotary actuator operated ball valves, butterfly valves, control valves and automation accessories. 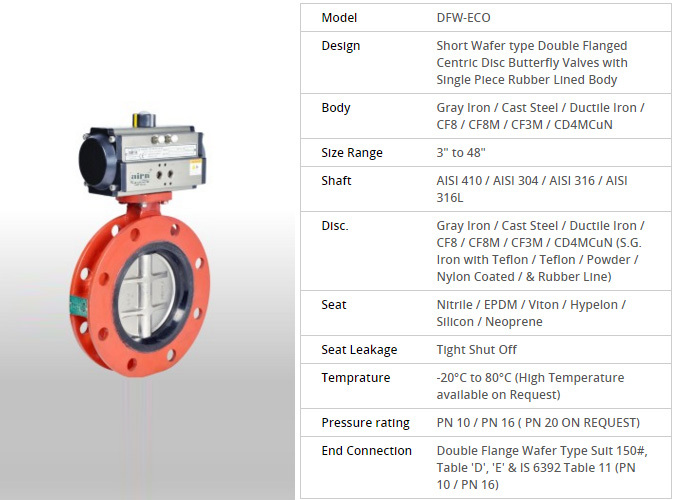 DOWNLOAD THE COMPLETE PRODUCT LIST (22MB). 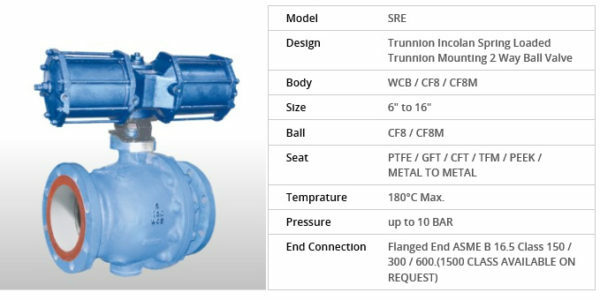 ISO 5211 mounting rack and pinion designs. 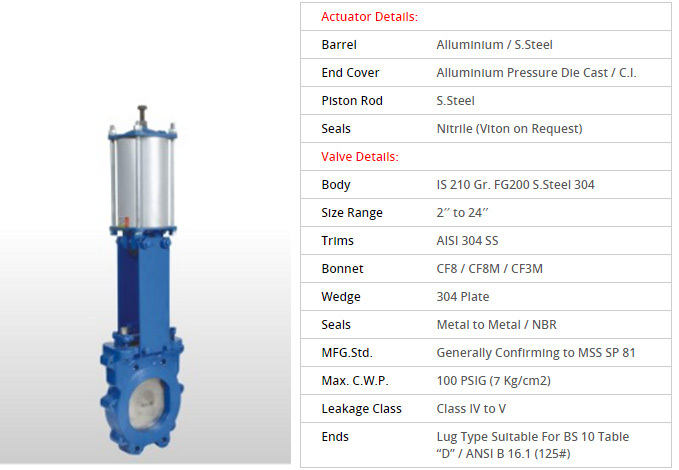 Internal sliding surface lapped and anodized for minimum friction and long life of actuator.. 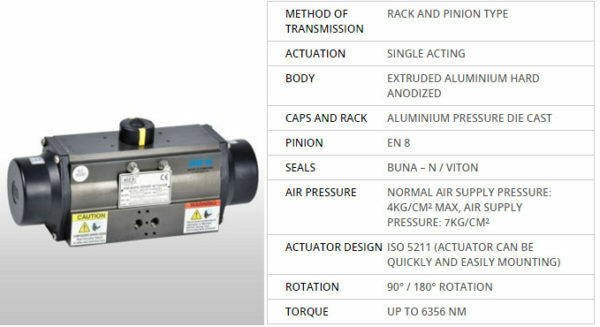 Stainless steel models available in rack and pinion designs, with pressure range from 30 – 110 psi.